Access switches-an integral part of any network, no matter of small office with 10 employees or large corporation with thousands of employees. 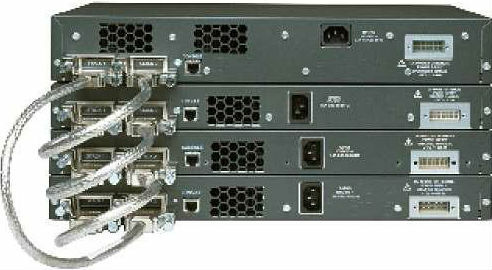 The switches play the key role for communicating between users and their equipments in corporate network. Stacking technology improve the resiliency, scalability, flexibility of your network and save the total cost of the ownership. Speaking of Stacking switches, a bunch of switches with identical Cisco IOS interconnect each other by using stack cable to operate as a one single switch and managed by single IP address which significant reduce the work of network administration. Now, let’s talk about the Stacking Technology in detail. 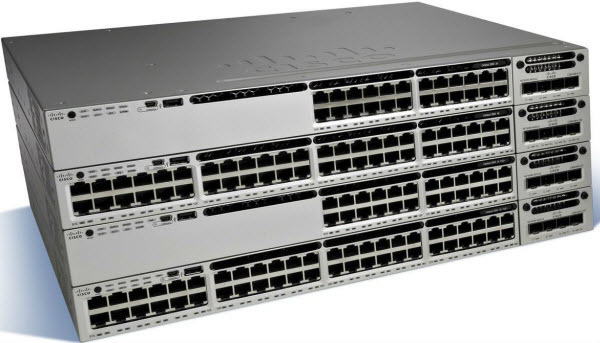 FlexStack is specific only to Cisco Catalyst 2960S series switch, this technology allows you to connect up to 4 switches in a single stack. To arrange required module C2960S-STACK, inserted into the switch and a special cable CAB-STK. Each module has two ports for such cables. Each cable can transmit data at a speed of 10 Gbit/s. Thus, the total bandwidth of the stack is 40 Gbit/s. when you connect in 4-switch architecture of the “Ring.” The first switch connected to the second, the second to the third, the third with the fourth, and the first powered up switch becomes the master switch. 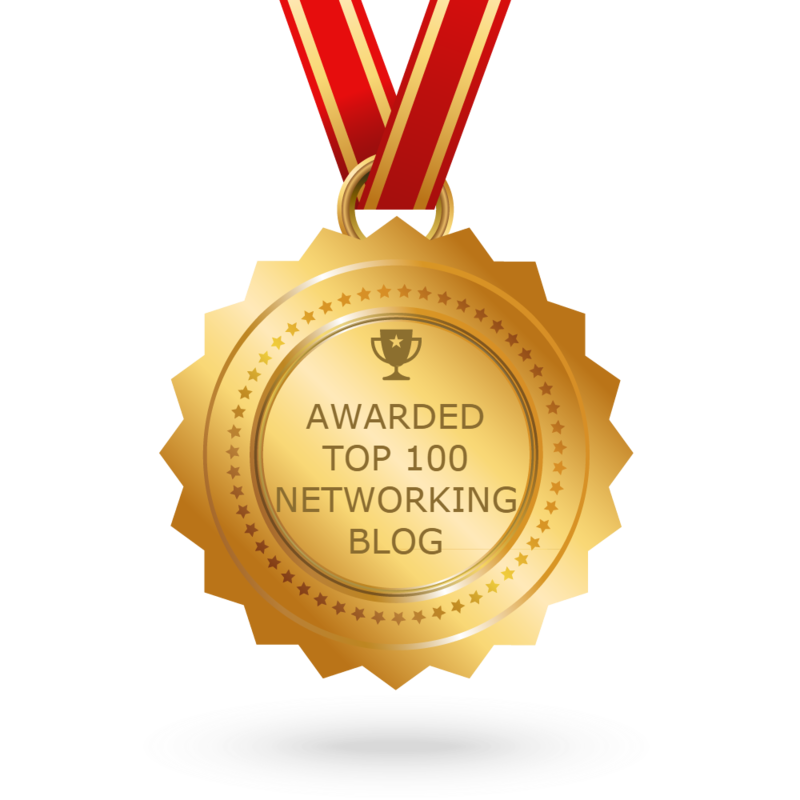 The communication protocol works like FlexStack Protocol Ethernet, allowing transmission of packets within the stack according to the table of switching each switch or on access ports, or stacking ports. 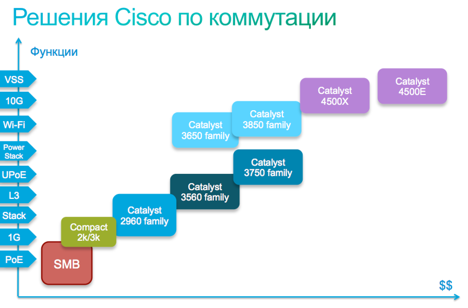 This technology is an extension of the Flexstack and introduces with newer model of Cisco Catalyst 2960-family –2960X and 2960XR. The improvement of Flexstack-plus compared with previous one; it doubles the number of switches in the stack up to 8 units and doubles the aggregation stacking bandwidth up to 80 Gbit/s. In addition, it is also backward compatibility with FlexStack, which means a mix stacking can be operated with 2960S and 2960-X, but protocol FlexStack restrict the stacking bandwidth to 40 Gbit/s. 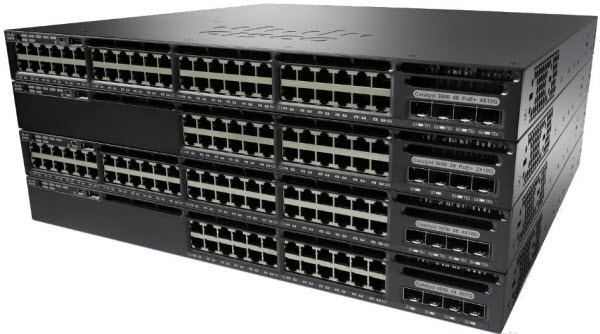 2960XR-series switches also utilize flexstack plus technology to stack each other, but it can only stack among themselves because of System IOS is not identical. 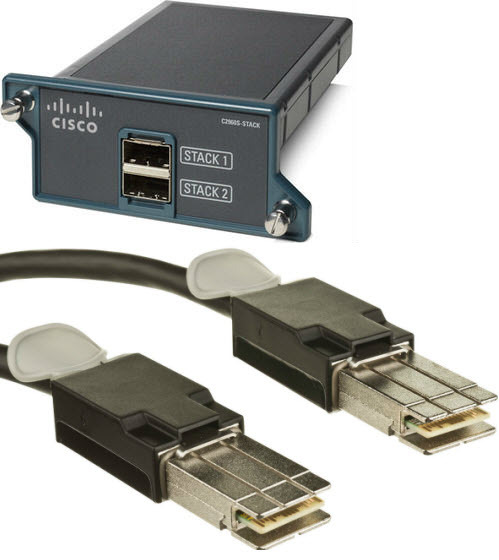 This technology is supported by Cisco 3750-series and 3750G-series and allows you to create a single stack up to 9 units with a special stacking cable interconnecting each other. Data traffic are allocated between two logical counter-rotating paths, Each counter-rotating path supports 16 Gbps in both directions, yielding a traffic total of 32 Gbps bidirectionally. When a break is detected in a cable, the traffic is immediately wrapped back across the single remaining 16-Gbps path to continue forwarding. This technology is implemented in the Catalyst 3750E series and 3750X switches. It doubles the total stacking bandwidth to 64Gbps compare to Stackwise. The evolution involved destination striping, up to 2 line rate 10GE ports per Cisco Catalyst 3750-E and also backward compatibility with Stackwise. This technology is able to combine up to 9 line Cisco 3650 switches. The union is made by using a special kit supplied separately. It includes a stacking module C3650-STACK = and the adapter cable STACK-T2-50CM = (50 cm to 1 m and 3 m). The protocol works similar to the StackWise, but the technology is not compatible with other stacking, and it provides data rates of up to 160 Gbit / s.
The modular switches like 4500, 6500, 6800 series require a separate approach to operate stacking. This is dictated by the scope of their application. The technology is based on their association Ethernet, such by using a fiber-optic link; it is possible to cover distances up to 40 km. 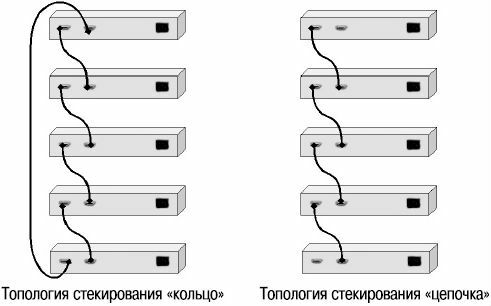 Therefore, these switches can be separated in space over large distances; in fact, this technology is called a virtual stacking (VSS). It allows you to manage the virtual device with a single switch (control plane), the data processing (data plane) and switching (switch fabric) available on both devices. Resiliency and emergency response time are controlled by the constant replication of data management stack on both switches. Bandwidth between switches is limited by channel bandwidth, and the type of used optical modules. Under the condition of using 40 Gb / s module, the bandwidth will be up to 320 Gbit / s. And when using the 10 Gb / s and modules 8 channels – to 80 Gbit / s. The total capacity of the entire farm can be more than 4 Tb / s. (For the 6500 line). It is also worth mentioning that other manufacturers have similar technology, depending on the level of equipment and its price, for example. Allied Telesys, D-Link, etc stack their switches by using connectors and cables HDMI, such technique allows data transmission at speeds up to 5 Gbps, and is inexpensive to implement…. Compared to the use of multiple standalone switches, stacking technology provides several advantages related to simplicity, scalability, and flexibility. A stack of 3750 switches appears to the operator and the rest of the network as one single switch, making it easier to manage and configure. For resiliency, devices like servers, downstream switches, or other important devices can be connected via EtherChannel to the stack, with the ports in the EtherChannel spread across multiple switches in the stack. This setup allows for a failure of a switch in the stack with minimal forwarding interruption and any connected hosts still active with only a performance loss. Although the 3750 Series Switches support up to nine switches in one stack, each additional switch adds complexity with management, power demands, and performance. This is especially true when a stack grows beyond four switches. Adding or removing switches in a large stack can be problematic, as it may require significant disassembly of the devices in the rack as well as temporarily having to break apart the stack. While each individual switch in a stack has minimal power needs, a large stack, especially with PoE, can have power demands as great as any chassis. Also, with large stacks, both physical outlet availability and number of circuits available to the closet can be a limiting factor. For example, a 3750E or 3750X with a high-output power supply for maximum PoE capacity can require 1100W of power – almost 2/3 of a 110V/15A circuit. For high-performance applications, the speed of the stack ports and the ring architecture of a switch stack can be a bottleneck when there’s a large quantity of traffic traversing multiple switches in the stack. The larger the stack, the greater the bottleneck effect.